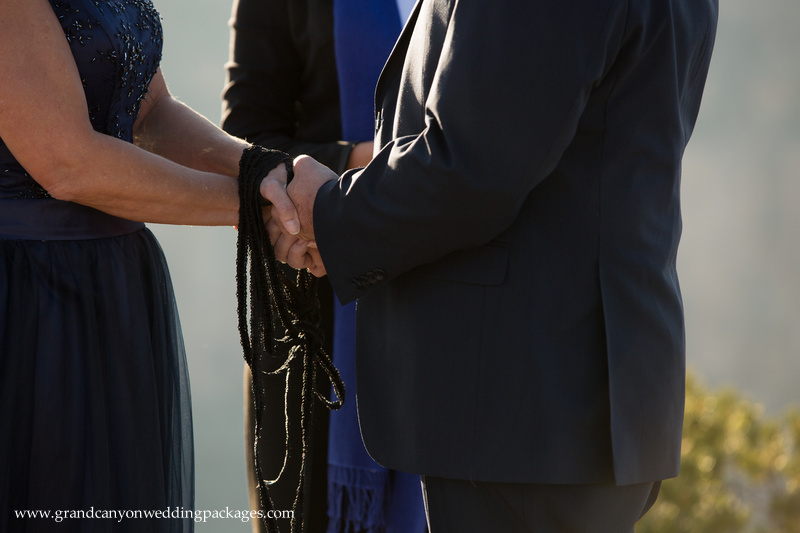 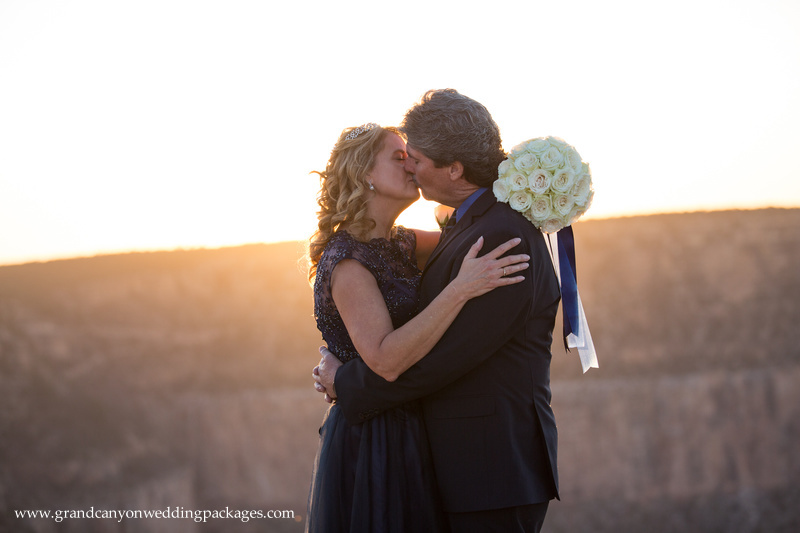 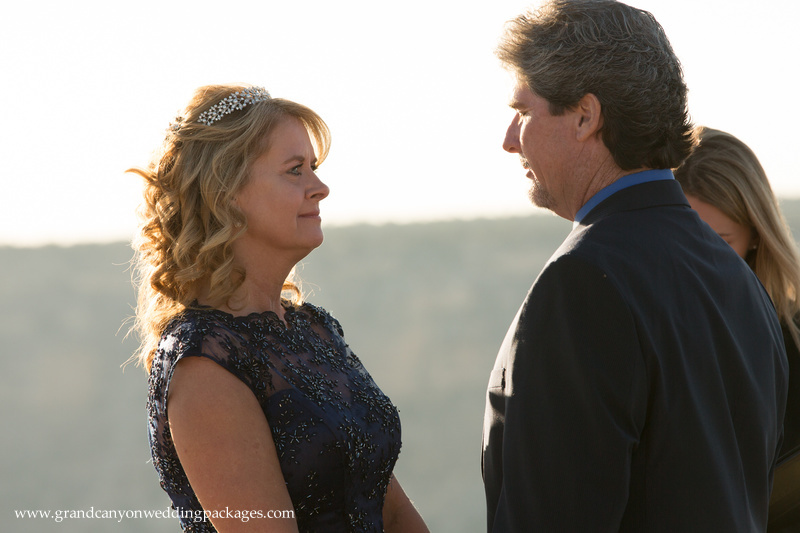 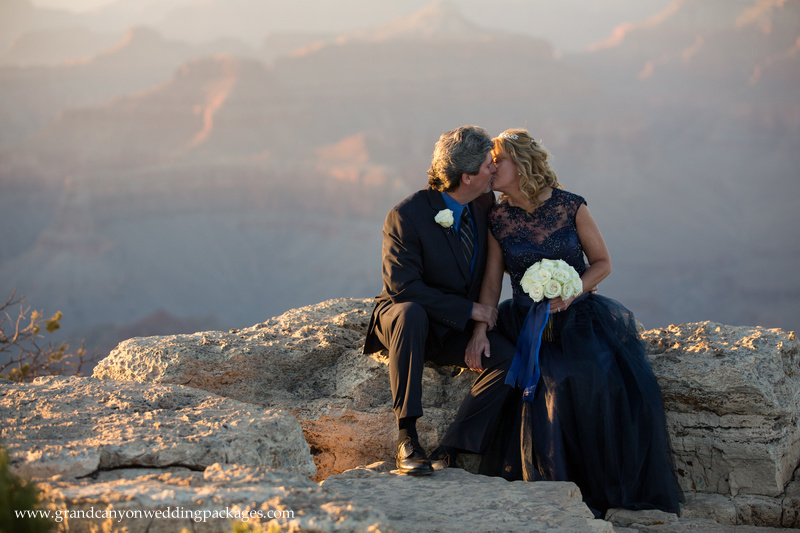 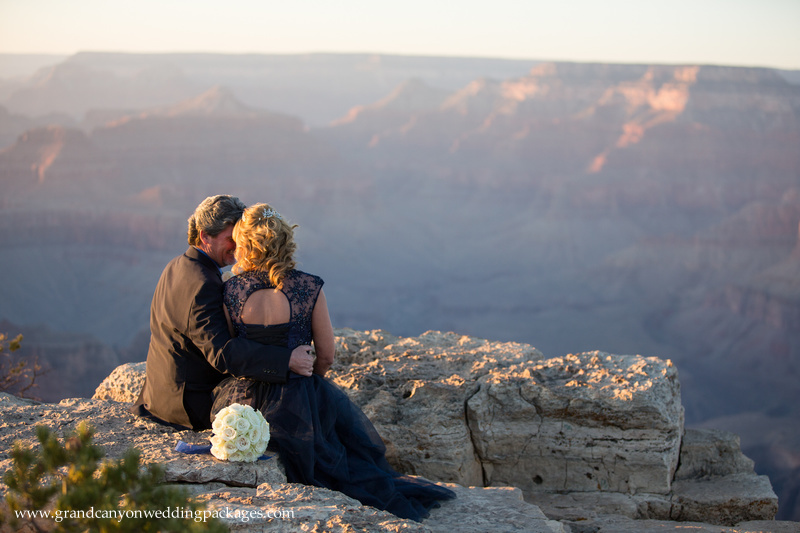 Let us all congratulate Kerry and Joe on their Fall Elopement at Grandeur Point in the Grand Canyon! 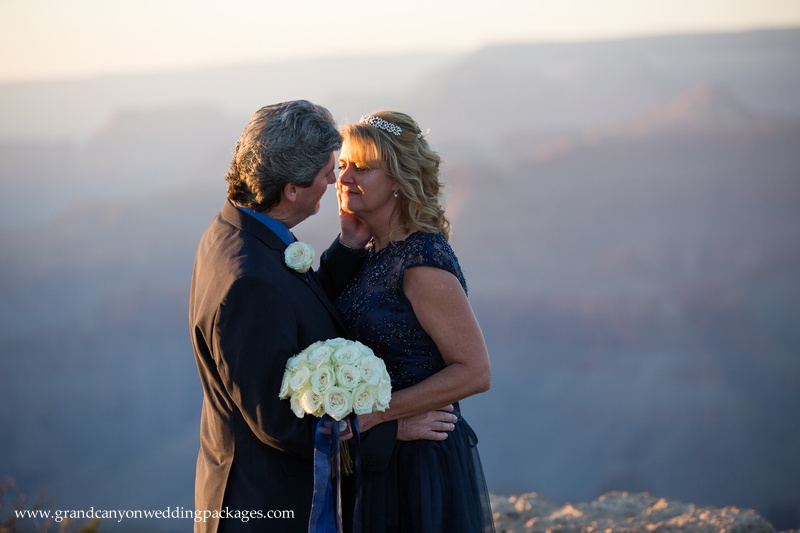 Not only did they have a fabulous wedding ceremony at Grandeur Point, they also had a lovely reception afterwards. 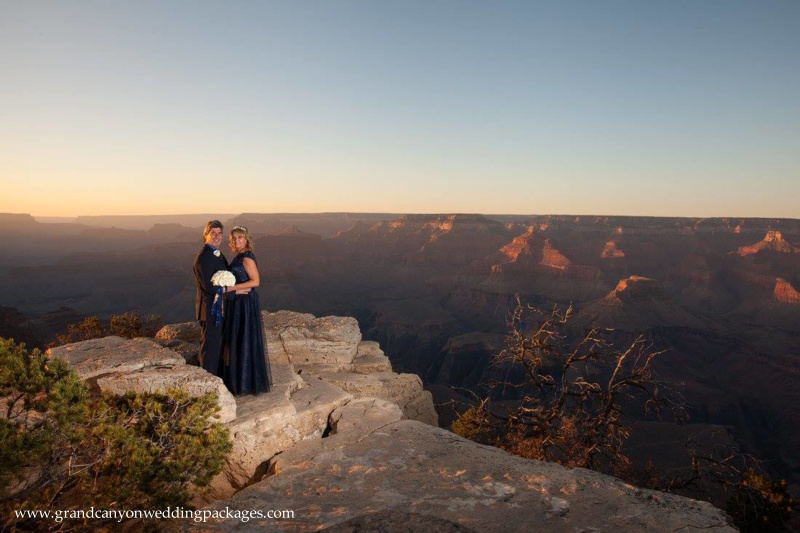 When Kerry and Joe arrived at Grandeur Point they were greeted by a tiny little mouse to wish them a long and happy marriage. 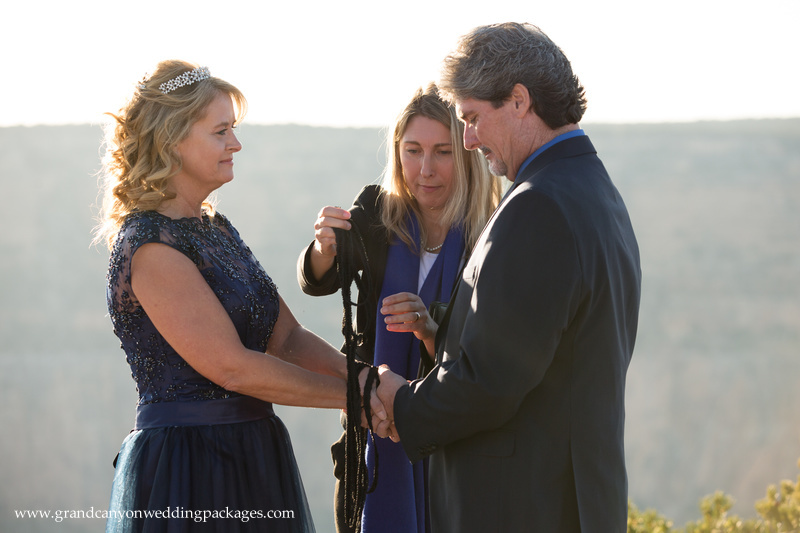 The little mouse loved them so much that he tried to hitch a ride to the ceremony on a guests shoe! 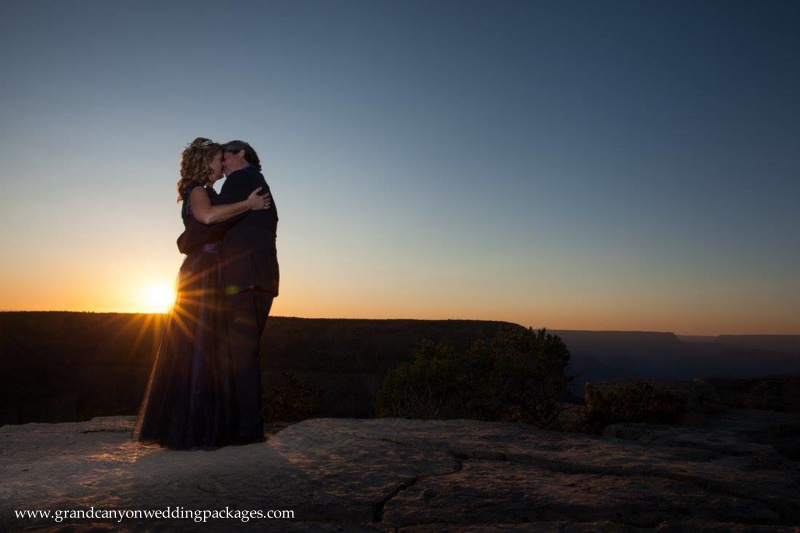 What a great start to an amazing wedding day. 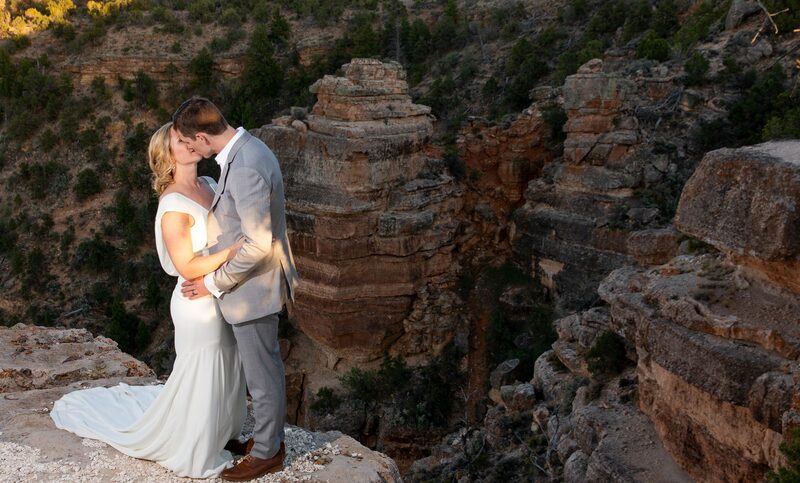 Here are some amazing pictures from their big day!